Principal Cast : Narrated by Keanu Reeves, Appearing as themselves: Danny Boyle, George Lucas, Martin Scorsese, James Cameron, David Fincher, Robert Rodriguez, Steven Soderbergh, The Wachowskis, Christopher Nolan, Joel Schumacher, Richard Linklater, Lena Dunham, Caroline Kaplan, John Knoll, Dennis Muren, Greta Gerwig. Synopsis: The documentary investigates the history, process and workflow of both digital and photochemical film creation. It shows what artists and filmmakers have been able to accomplish with both film and digital and how their needs and innovations have helped push filmmaking in new directions. Interviews with directors, cinematographers, colorists, scientists, engineers and artists reveal their experiences and feelings about working with film and digital. 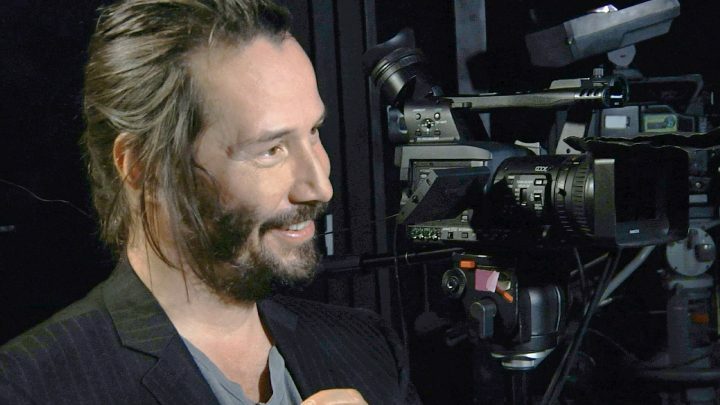 The rise of digital technology in all aspects of feature film production has become a hot-button issue for Hollywood, particularly amongst its most prominent exponents, many of whom are interviewed at length in this fascinating documentary hosted by Keanu Reeves. From it’s nascent birth in the Dogme 95 manifesto as a method of producing very cheap experimental films to George Lucas’ decision to utilise high definition digital cameras through the entire production process on Attack Of The Clones, digital film-making remains a divisive element in modern cinema, despite more and more major technology players giving ti considerable creative heft. 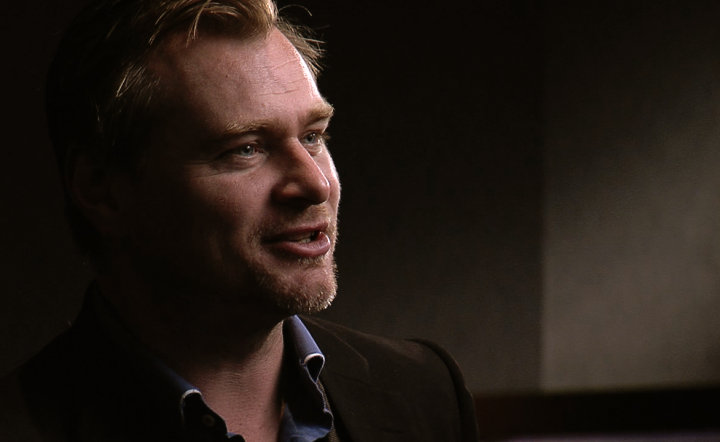 Throughout Side By Side, Reeves interviews directors and creatives across all aspects of film production, specifically cinematographers, producers, and directors who have used (or avoided) digital as opposed to film in their movies, of particular note David Fincher, Christopher Nolan, and renegade filmmaker Robert Rodriguez, all of whom put forth convincing arguments for both formats of film. Key to the questions is whether or not digital cinema, with resolution now far exceeding that of all film stock save perhaps 70mm IMAX, has supplanted film as a more financially viable method of creating a feature film. The argument that digital can be shot so long as you have enough hard-drive space is often the crux of the problem with film, which has significant backend costs once you run a reel through a camera. 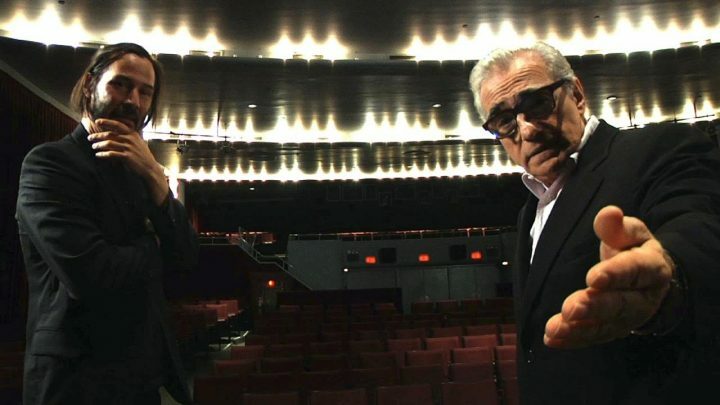 Of course, discussion wavers as to the creative aesthetics of film over digital, with Fincher and Cameron waxing lyrical about digital’s crispness and flexibility (particularly with colour grading etc…) while Martin Scorsese and Christopher Nolan obviously work towards the case for film. To be honest, Side By Side doesn’t so much answer the Great Question of Film V Digital as it does just let Hollywood’s most vocal proponents of both have their say, and it’s fascinating. 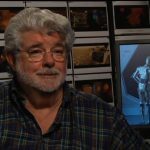 Admittedly, Side by Side has aged a touch, and arguably advances in digital film since 2012 have allayed many of the fears and claims this film might suggest, but even taking into account time since the documentary debuted it’s fair to say I think the days of film are closing in on becoming history. Also thankfully, the film does discuss the issue of archiving films on photochemical formats; the interesting problem is that as technology changes, digital formats of today will be obsolete in about ten years, while film stock can pretty much last forever provided it’s kept in the proper conditions for storage. This – the digital abyss – is a significant detractor for the modern crowd, and analysts believe it will cost more in the long run to store digital films over time than it would to store photochemical film. Reeves makes an intriguing choice for interviewer, his laid-back style at odds with many of the more upright members of Hollywood’s film community; it is kinda cool to see him catching up with his Matrix directors The Wachowskis, and Reeves asks all the right questions of all the right people. 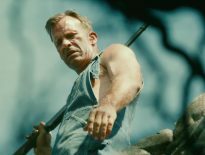 As a documentary there’s no real sense of agenda, which is weird, but by my reckoning the Digital argument wins the day simply by virtue of the praise heaped on it by even its staunchest refusalists – Nolan, the one who refuses to shoot digitally, is pushed to really hold his ground in this argument and one suspects in due course even he will have to relent and give in to digital’s enormous sway – much to his admitted chagrin. Side By Side is a pleasant enough flick as a nice little look into the backstory of cinema’s history and it’s future, offering some casual laughs amid the discussion as to what’s to come in the mass market of major Hollywood features. For a business dealing with creativity there’s a lot of push-and-pull to contend with in this battle between formats, and Side By Side sticks itself right in the center by tapping the opinions of people who matter in the industry, so for as long as film stock is used to create feature films I think the war will continue to rage.